I don’t talk about it much on here so maybe you didn’t know, but – I became a Thirty-one Independent Consultant in February 2018. 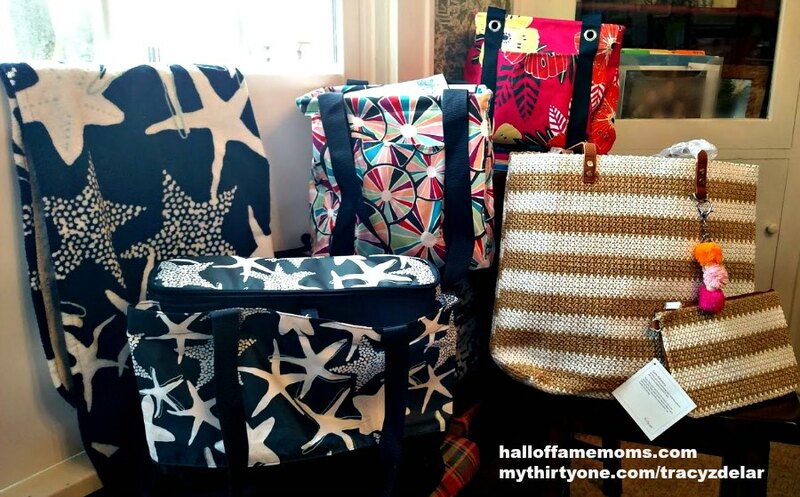 I LOVE totes and bags and that is why I decided selling them could be a fun thing to do – and those discounts, right?! You probably know we have the Deluxe, Large and at times we have the Medium utility totes…NOW we have a SMALL one (SUT, for short)! Isn’t it cute?! 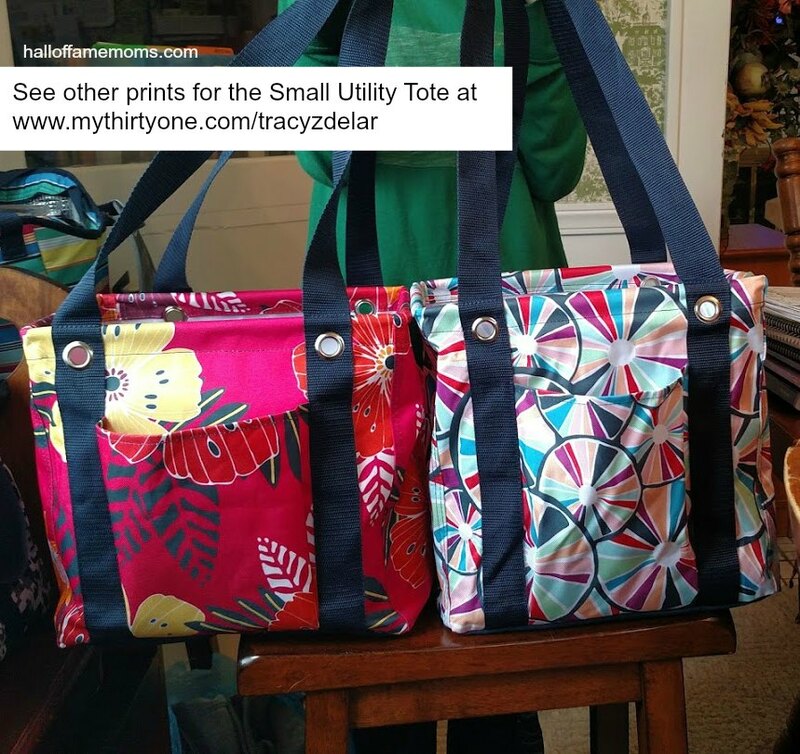 If you’re wondering how the Small, Medium, Large and Deluxe Utility Totes measure up to each other I will show you in my Facebook group! If you aren’t already committed to a consultant I’d love to invite you to join my Facebook group where I can keep you informed on new prints, products, OUTLET SALES and my giveaways! 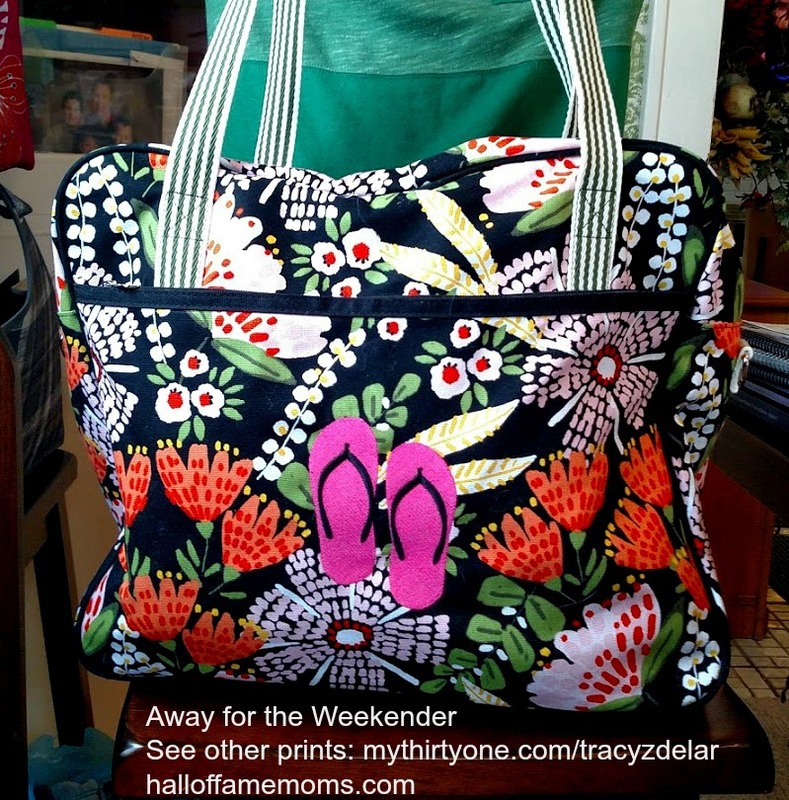 Just click here and ask to join: Tracy’s TOTE-ally Sweet Hangout. 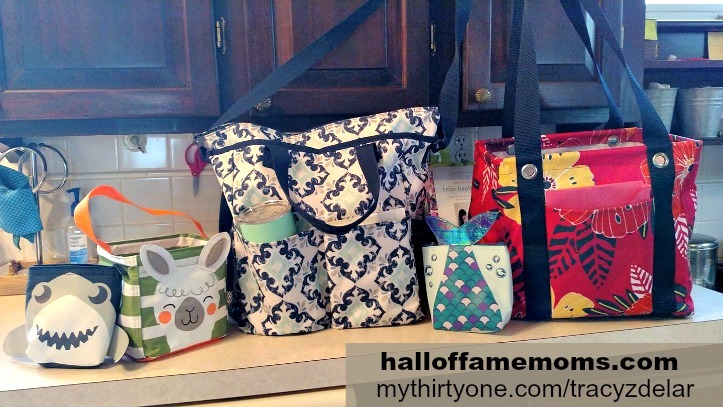 Visit www.mythirtyone.com/tracyzdelar to see what Thirty-one has right now and please consider joining my VIP group where I can keep you informed on new things!